A major bank has agreed to withdraw from contesting the eligibility of its R&D tax incentive claims before the Administrative Appeals Tribunal. 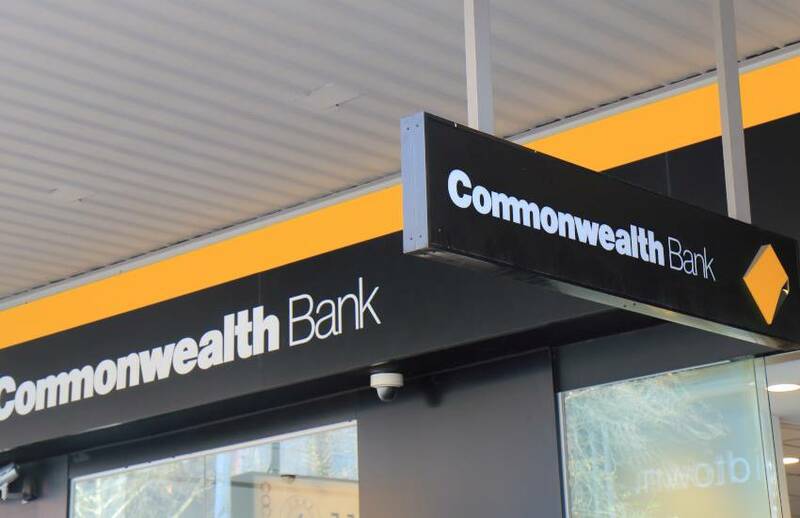 The Commonwealth Bank of Australia has agreed to withdraw from all current proceedings with the ATO and Innovation and Science Australia (ISA) before the AAT in respect of the eligibility of R&D claims that were made for the years ended 30 June 2012 and 30 June 2013, relating to the CBA core banking modernisation project that involved digital transformation and software development. While the claim amount has not been disclosed, it is believed to be in the nine-figure range. According to CBA, the agreement with the ATO does not result in material impacts to CBA’s current or future year financial results. ATO Deputy Commissioner Rebecca Saint said this is an important development in ensuring that the R&D Tax Incentive is working for innovative Australian businesses as it was designed. “While we cannot comment on specific taxpayer-related matters due to confidentiality laws, this development sends a strong signal that digital transformation and software development costs do not automatically qualify for the R&D tax incentive,” said Ms Saint. “The ATO is committed to supporting innovation of Australian businesses, however, activities must meet strict legal criteria to qualify for the R&D tax incentive. The win for the ATO comes as the R&D incentive scheme undergoes heavy scrutiny following a $3 billion budget blowout, up from its $1.8 billion expected expenditure. Start-up Airtasker was last year forced to pay back “100 per cent of the R&D incentives provided” following an ATO review of its claims dating back to 2013. The government has announced a number of changes to the scheme in a bid to improve the integrity of the program, but has so far received criticism from the accounting industry and a parliamentary committee. Among the changes will be the introduction of an intensity-based R&D tax offset for companies with a turnover of $20 million or more; the introduction of a cap of $4 million per year on the refundable tax offset; and linking the R&D tax offset for refundable R&D tax offset claimants to claimants’ corporate tax rates plus a 13.5 percentage point premium. Chair of the Senate economics legislation committee Senator Jane Hume has called for the government to defer consideration of the bill until further examination and analysis of the impact is taken.